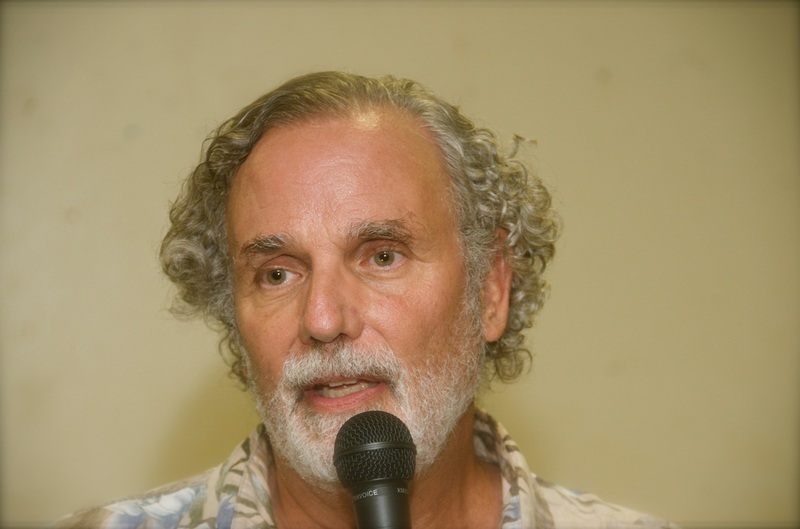 Robert A. Collesano, CSAC is a Hawai’i and Internationally Certified Substance Abuse Counselor. In 2013, he was appointed by Hawaii Governor Neil Abercrombie to a Service Area Board of Mental Health and Substance Abuse. Mr. Collesano was the chairperson of the Service Area Board on Maui. Robert, a graduate of Georgetown University, has 30 years of direct substance abuse counseling experience. He is a Certified Criminal Justice Specialist and a Mental Health Family Educator certified by The National Alliance on Mental Illness. On Maui, he was the Program Director for the Aloha House Substance Abuse Treatment Facility and the Executive Director of Mental Health America of Hawaii. He was, also, the clinical director of the drug court program at the Maui County Jail. Today, Robert is a Board Advisor of the National Alliance on Mental Illness (NAMI Hawaii) and a Mobile Crisis Therapist (CMO/CSM) for Care Hawaii in Hilo. He is a nationally certified trainer of Mental Health First Aid Classes, the Nami Family-To-Family Programs and the safeTALK / ASIST Suicide Prevention Programs. When Robert Collesano is not providing mobile crisis counseling in East Hawaii County, he is doing trainings or devoting his time to family, The Mankind Project of Hawaii and various computer enterprises. For relaxation and recreation, he, also, listens to podcasts and audio books while walking for health and fitness utilizing the principles of: Walking Your Blues Away.